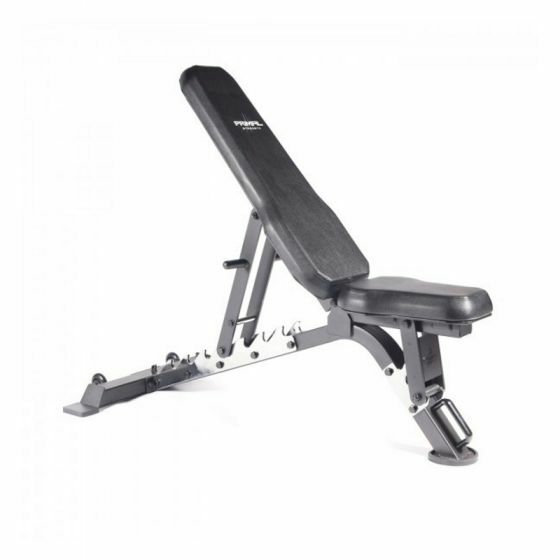 Perfect for a host of exercises and workouts, this commercial V2 FID bench from Primal Strength is fully adjustable and arguably the best you can buy at this price point. This matte black colour version comes with chrome supports to add extra style meaning it will fit in any home gym or commercial facility. Primal Strength designed the V2 FID bench to have a number of seat and back rest positions ranging from flat and incline through to decline. Made from laser cut and robotically welded 3mm steel, this is a leading free weights bench and the foam padding and rip resistant upholstery give it a premium feel. With it's lifetime frame warranty, this heavy duty bench is designed to last. Versatile and robust, this heavy duty commercial exercise bench from Primal Strength will suit all gyms. 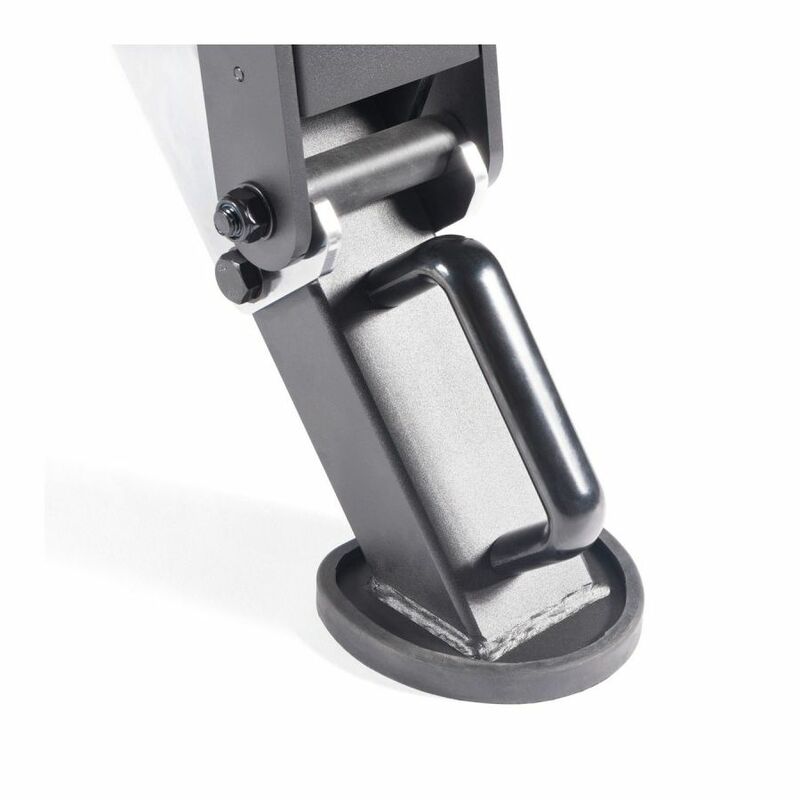 With a max weight capacity of 500kg, this means whether you use it for bench pressing, or as a support for free weight exercises, you know it will be sufficient to cope. Using a flat, incline and decline bench allows you to perform specific exercises that focus on different parts of the lower or upper chest, shoulders, back and more. 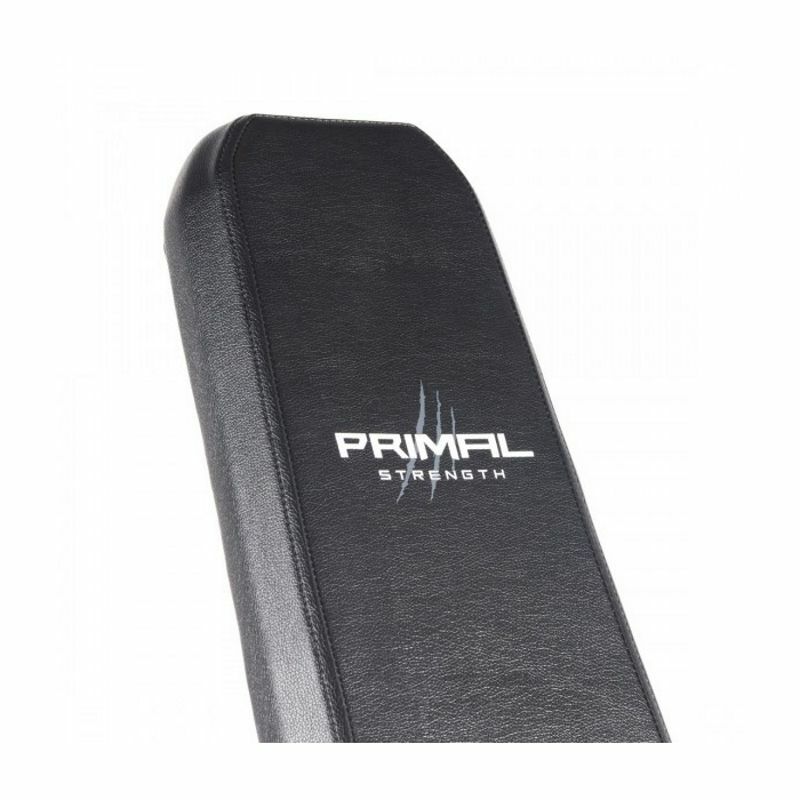 Comfortable pads are essential, and Primal Strength's Commercial v2 FID bench perfectly supports whatever you need and has an angled back pad at the top for full range of motion when pressing. The V2 bench also has wheels at the back and a handle at the front for easy transport. The V2 FID bench is available in Matte Black, Fire Red, Green, Primal Pink, Gold's Yellow, Miami Blue and Matte Grey. We can also add a cutsom logo to give it that 'bespoke' feel for a small additional cost.